Welcome to the Government Shared Services (GSS) blog! Our job is to transform shared services across government by supporting departments to deliver a new Shared Services Strategy for Government. You can find out more about shared services and what we do on our About Us page. This blog will tell the story of GSS and shared services transformation. We will use this forum to think out loud and to give our leaders a platform to share their vision for shared services, both for government and all industries into the future. 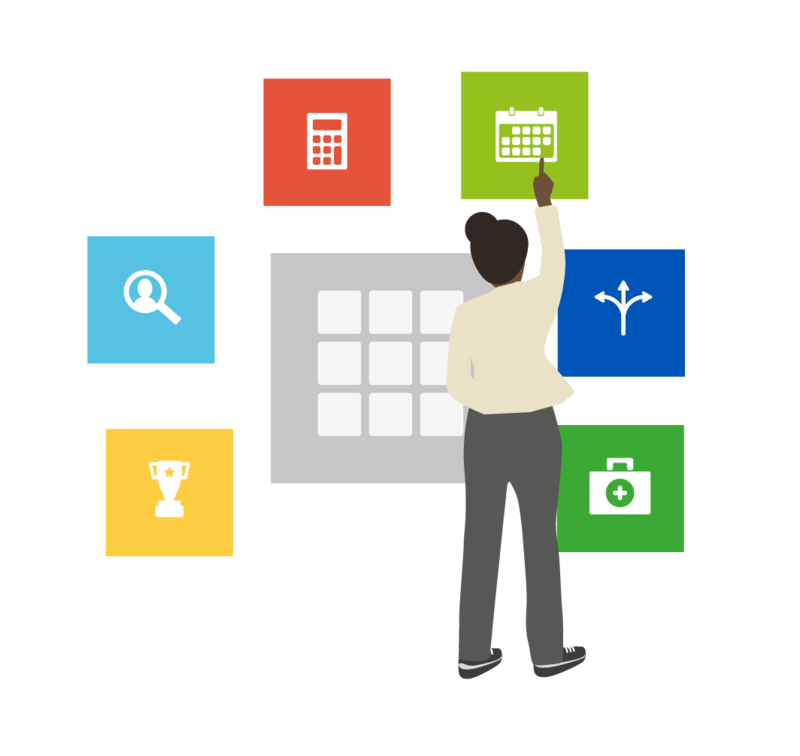 In this inaugural post, I will unpack some of the GSS vision. I will also take this opportunity to say a big thank you to all those from GSS and across all departments who have worked tirelessly to make this strategy possible. Your support is critical to successful implementation and to realising great benefits for the civil service and the public we serve. GSS supports a wider programme of civil service transformation. Advances in technology, fiscal pressures and changes in what society expects from their government in terms of accessibility and convenience. This means there is no option for shared services, or the civil service, to remain the same. Shared services will be one of the levers for change, making sure that the civil service can react with the agility it needs. To deliver truly transformative shared services across government, each department needs to be fully engaged. We have brought together a group of experts, a ‘Community of Interest’, from across departments to share learning and shape the future of shared services. This community will ensure cross-government collaboration is at the heart of delivering the shared services strategy. Supporting civil servants and supporting the public through transformation is what shared services is about. The civil service is a global organisation with complex needs - it has a commitment to delivering results to end users and improving the lives of citizens. This is much bigger than Whitehall - it's providing services that people use every day like job centres, hospitals and applying for a driving licence. We need to make sure more than half a million civil servants are supported with shared services to make it as easy as possible to process the millions of transactions this work creates each year. The public expect government services to be as accessible and user-friendly as the technology they use in everyday life. In response, government is working hard to digitise public-facing services. We aim to give civil servants the same innovative and user-friendly technology and service the public expect. 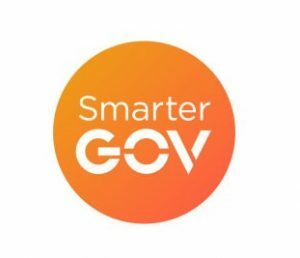 We want to make government digital on the inside too, bringing this digital approach to the internal processes and systems of the civil service. Together, transforming government. 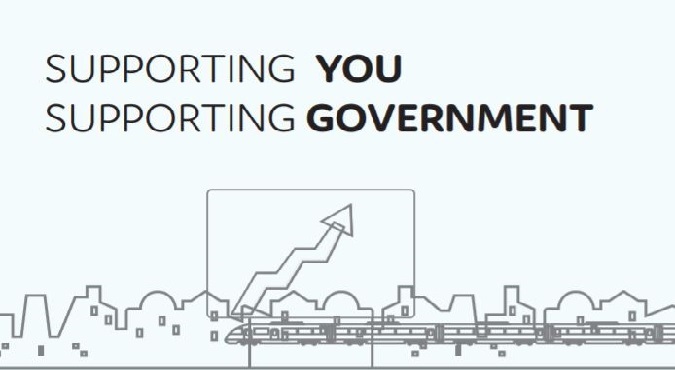 Supporting you, supporting government. Making government digital from the inside. This is all part of our shared vision for shared services. Andy Helliwell is Strategy Director at Government Shared Services. Subscribe to this blog for future updates on how our work across government is making this vision a reality. If you have any questions or comments, please get in touch with our communications team at gsscommunications@cabinetoffice.gov.uk.